Location: Near Annan, Dumfries and Galloway, Scotland. 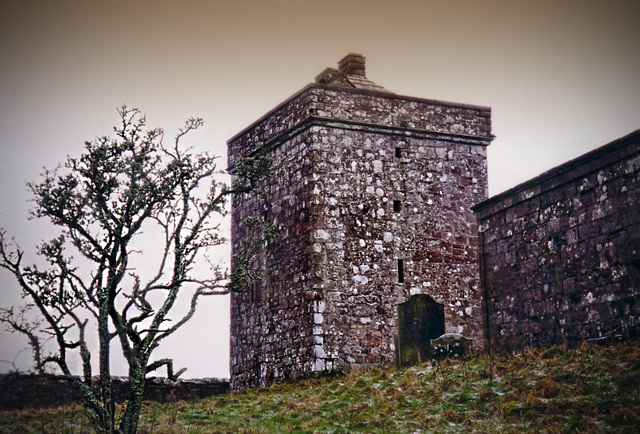 Notes: Repentance Tower is a 16th-century tower house situated near Annan, Dumfries and Galloway. Built in 1565 by John Maxwell, it served as a watchtower for Hoddom Castle. The tower takes its name from an inscription above the door.